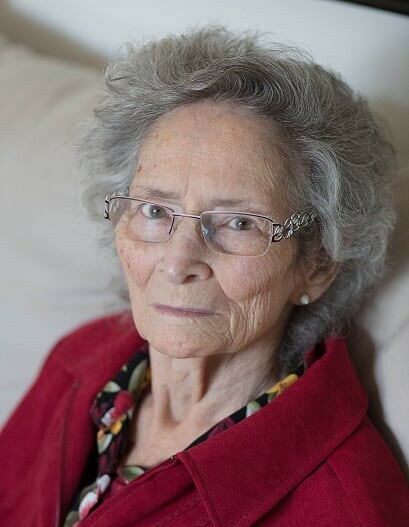 Mrs. Joan Mellom, formerly of Oxbow, passed away at the Regina General Hospital on Wednesday, November 14, 2018 at the age of 87. Joan is survived by her three children: Leo (Patti) Mellom, Shelley Ulmer (Garry Zerr), and Glen (Bonny) Mellom; five grandchildren; six great-grandchildren; two brothers, Percy and Bob; three sisters, Beth, Anona and Mavis. She was predeceased by her husband, Jergen Mellom; parents, George and Hazle (Hammell) Pattyson; five brothers, Albert, George, Kenneth, Donald and Ray. The funeral service was held at St. Paul's United Church, Oxbow, SK. on Saturday, November 24, 2018 at 11:00 a.m. with Rev. Jackie van't Voort officiating. The interment followed at the Kopperud Cemetery. 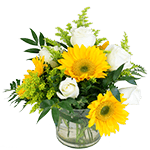 In lieu of flowers, if friends desire, donations in memory of Joan may be directed to the Kopperud Cemetery Fund, Box 661, Oxbow, SK. S0C 2B0.